Paint and Sip Session only $15! 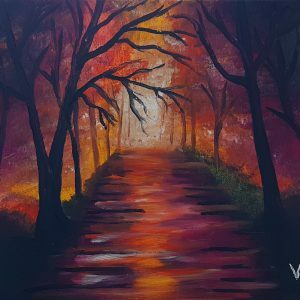 Paint and Sip Session with dinner only $27.50 or 4 for $99! 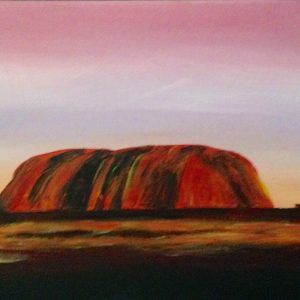 (6) 24 April, “Ayers Rock” w/ Dinner 4 for $99! (8) 22 May, “Forest Walk” w/ Dinner 4 for $99!